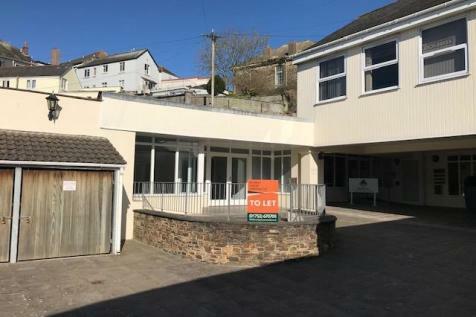 A former agricultural supplies premises located in the heart of Kingsbridge within walking distance of the Town Centre. The premises are offered by way of assignment of the existing lease which is due to expire in November 2022 or alternatively sub-leases of a substantial part will be considered. 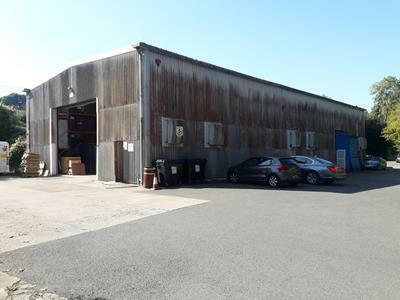 A substantial industrial unit located within Station Yard Industrial Estate in the centre of Kingsbridge. Included in the unit is a modern kitchen, a meeting room and an open plan workspace. 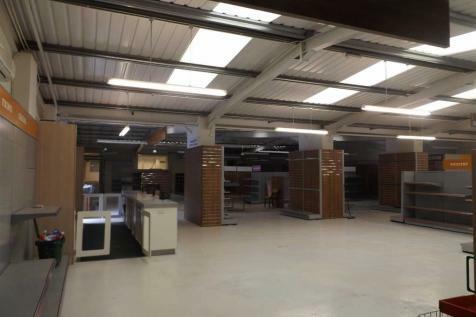 There is also a part mezzanine floor which is currently used for storage. A well located ground floor retail unit located within an attractive courtyard setting in the centre of Kingsbridge. There are separate individual offices as well as a kitchen and WC facilities. Most useful light industrial unit of about 1600SQFT over two floors. Situated on the popular and very diversified business park on the outskirts of the Village. Three phase electrics. Excellent condition. Could be sub- divided. Parking for 3 vehicles. A new rental retail shop (A1 usage) located on the level close to Fore Street and the Anchor Shopping Centre. 437 SQFT plus Attic Storage of 208 SQFT. Large display windows. Available on a new 6 year lease at £9,000 PA. Energy Rating - G.